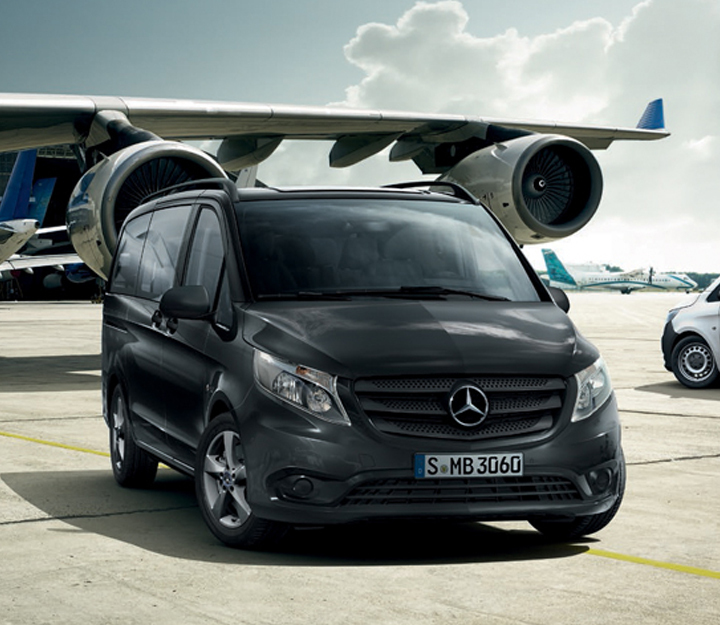 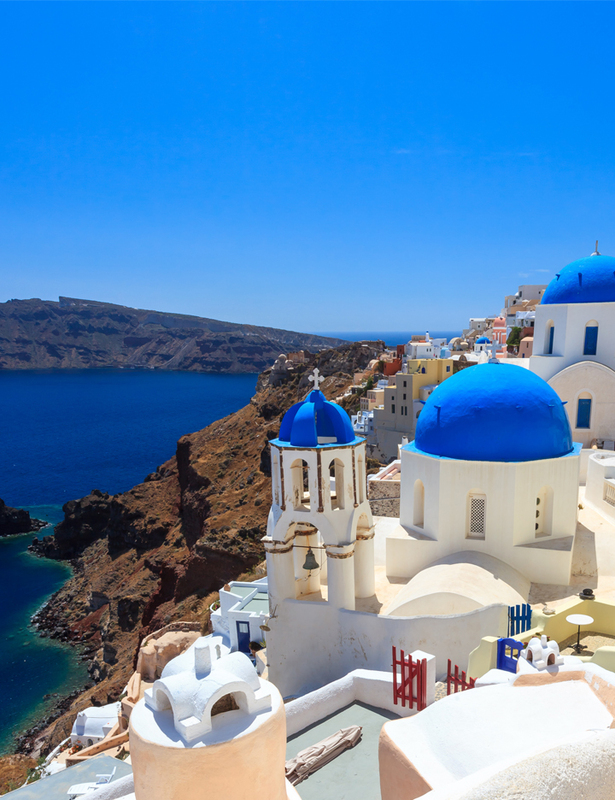 Discover the most famous & popular attractions with a private car and your own personal driver. 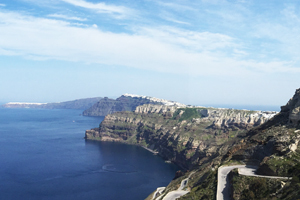 Spend a whole day exploring the best of Santorini with a private car and your own personal driver. 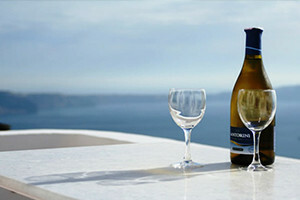 A wine tour of Santorini is the most refined way to experience an island of unparalleled beauty. 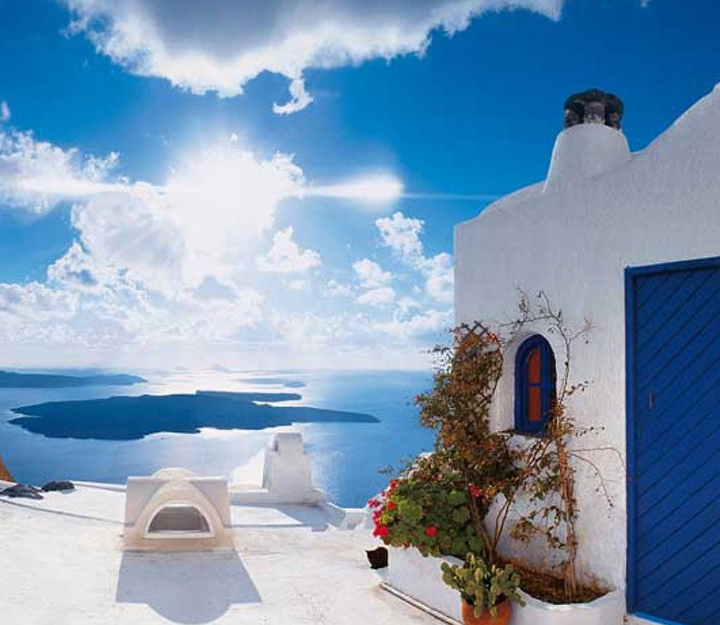 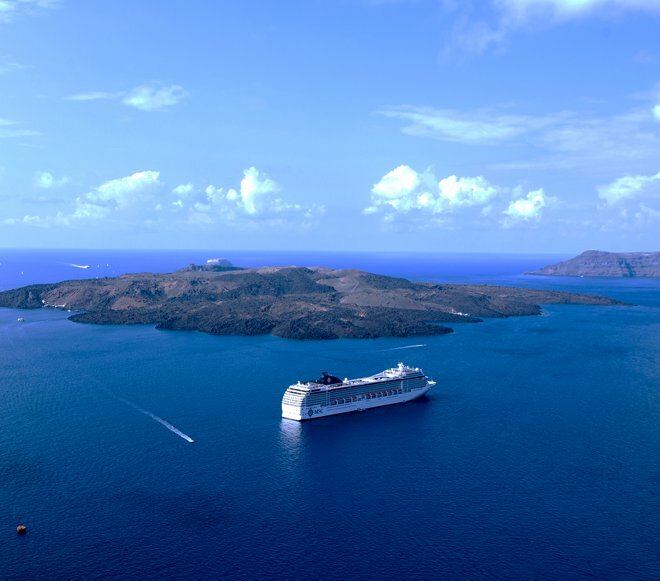 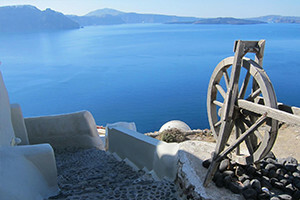 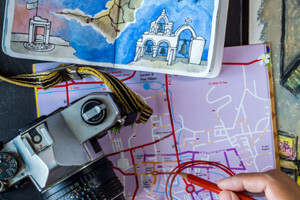 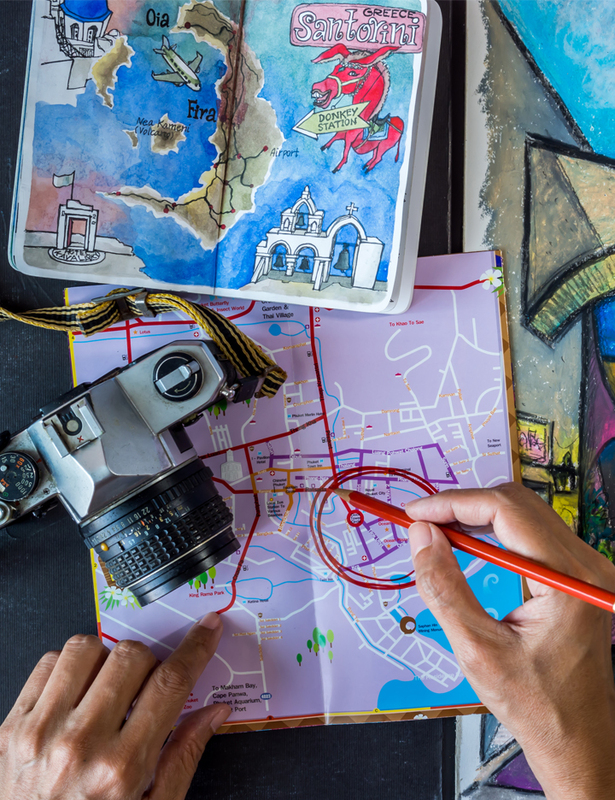 Allows you to shape the duration and itinerary of your tour and explore Santorini your own way.